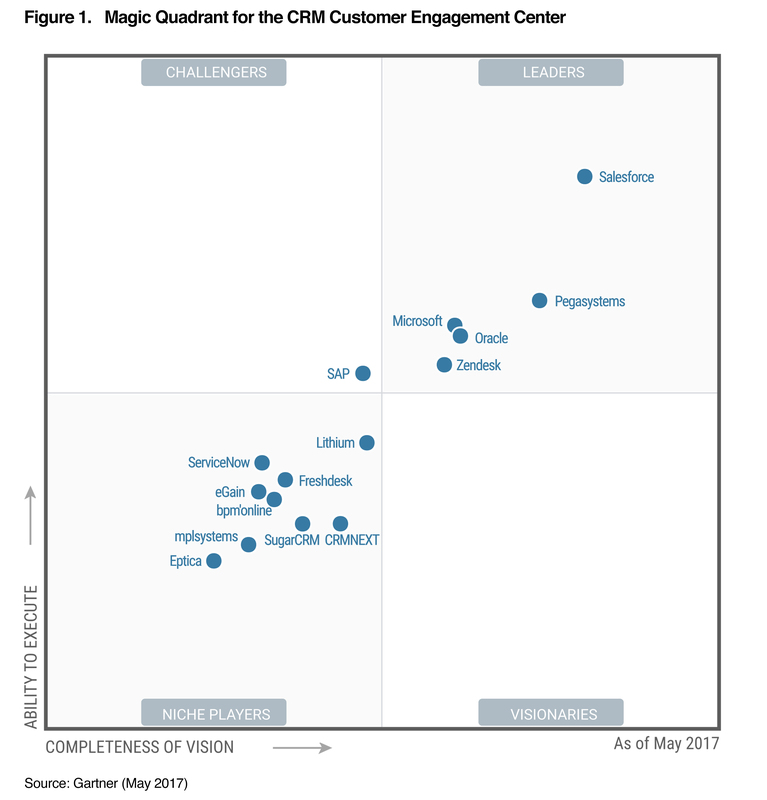 Salesforce is Named a Leader for the Ninth Consecutive Year in the Gartner Magic Quadrant for the CRM Customer Engagement Center. We’re on cloud nine with Gartner’s announcement of the leaders in the CRM Customer Engagement Center. 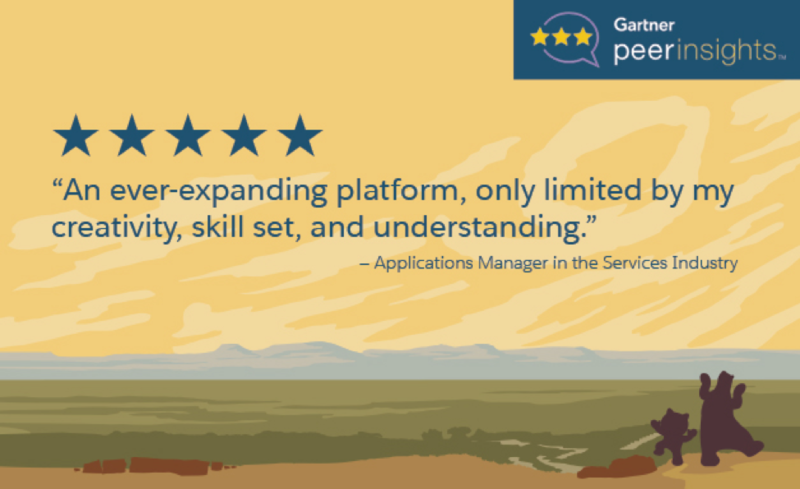 Gartner evaluated 15 service software vendors based on 15 criteria, and thanks to you, named us a leader for the ninth year in a row. What defines a leader? You decided. Characteristics of a leader are based on completeness of vision, ability to execute, and input coming directly from clients. These include delivering high levels of value and return on investment, with a clear vision for the emerging importance of customer engagement — and the growing influence of AI and a mobile-first future. Customers also said that leaders’ products have improved their organization’s competitive position and helped lower costs. Intelligent service is a leading customer requirement. With data-driven insights, agents know what the customer needs so that they can deliver the personalized service that customers want on the channel that the customer prefers, fast. Salesforce takes the data and makes it actionable, so that agents get the information they need, all on a single screen, to provide 1-to-1 customer service. 2. Make agents more productive. Helping agents do their jobs faster is empowering them to satisfy customers faster. 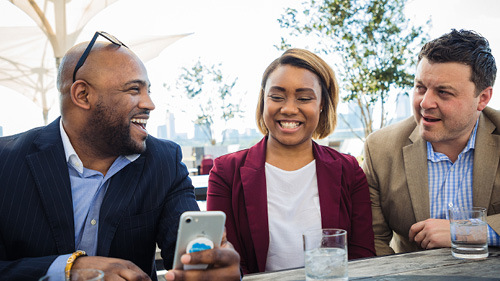 Salesforce provides the tools agents, managers, and mobile workers need to intelligently service customers, providing the excellent experiences that build loyal customer bases. Companies that deliver proactive service are delivering intelligent service. They are solving problems before they become problems, they know the answer to a question before the customers asks, and they provide the best kind of service of all — the service that never needs to happen. 4. Connect the entire business on one platform. As Gartner notes, companies that connect all of their back-end systems with one intelligent platform, get agility, scale, and have a complete view of the customer. We believe that this leads many customers to consider the Salesforce platform to be a strategic asset and retire their homegrown systems or their systems from competitors. The complete view enables agents to be more proactive and productive, while providing the personalized experience that customers want. We’re delivering on the vision of every customer’s success. 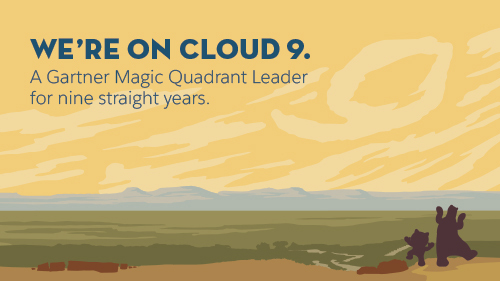 Gartner has named Service Cloud a leader for nine years for one reason: Salesforce customers. It’s been an exciting year. We’ve launched new features including LiveMessage and Service Wave Analytics, and we’re empowering agents and customers with intelligent, Einstein AI-enabled connected service. But it doesn’t stop there. We’ll never stop finding new ways for companies to connect with customers — and reimagine the way they do business. Read the entire Gartner report for an in-depth look at the results. 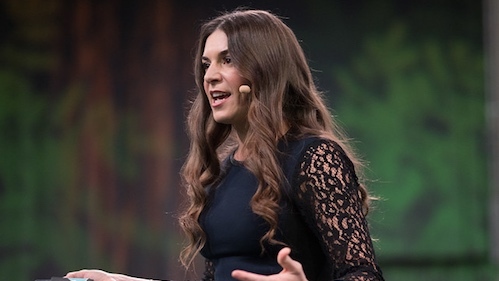 See how Salesforce will position your company for what’s next for the global service market.